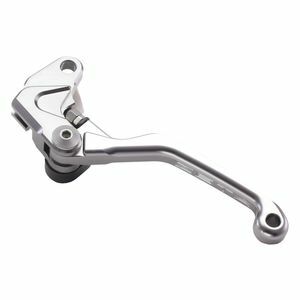 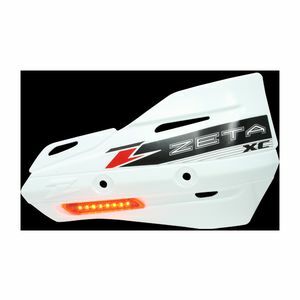 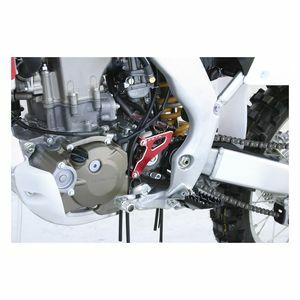 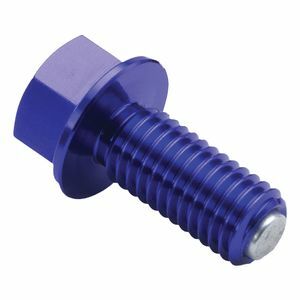 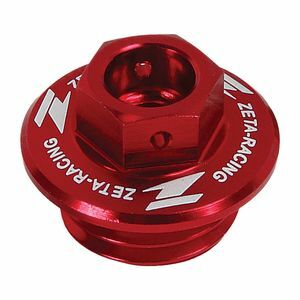 Zeta Racing, a high performance division of Dirtfreak Japan, machines precision motorcycle and dirt bike parts in eye-catching anodized aluminum finishes. 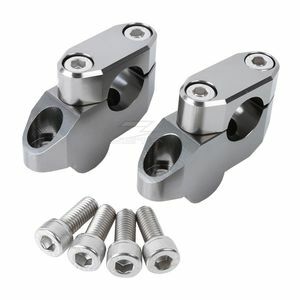 Zeta engineers lightweight handlebar clamps and risers, remotely adjustable levers, heavily vented hand guards and bar ends, as well as attractive wheel spacers, cable guides, reservoir caps and accent hardware. 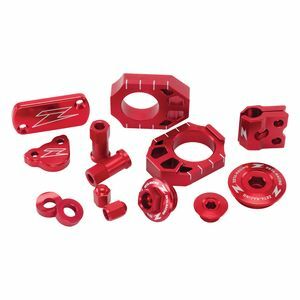 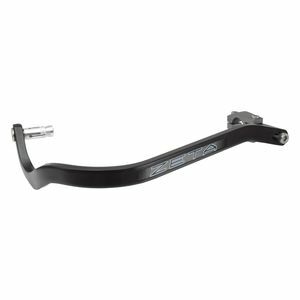 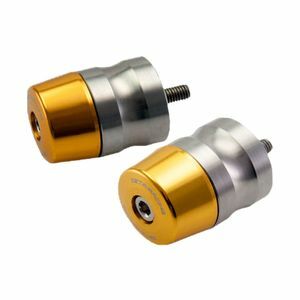 Whether you are looking for lightweight, high-strength OEM replacement components or some colorful billet bling for your track bike, it has to be made the same exacting standards as the bike itself - that’s why big 4 factory racing teams choose Zeta, a quality leader in the Japanese domestic aftermarket and overseas.